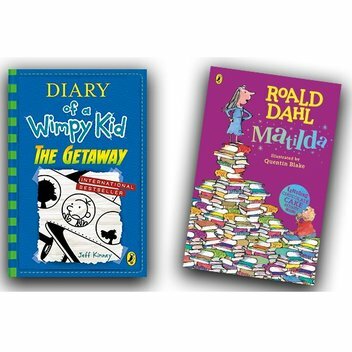 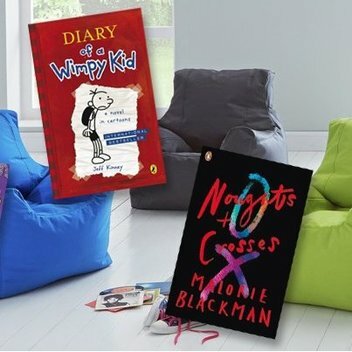 Enter this grand giveaway on the Nat geo Kids website where 24 bookworms will win Diary of a Wimpy Kid: The Getaway, Charlie Changes into a Chicken and Matilda. 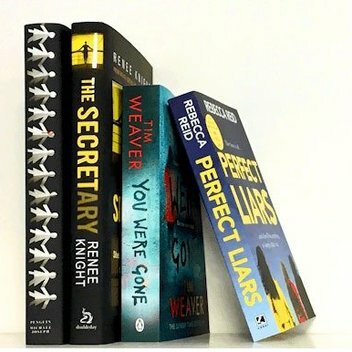 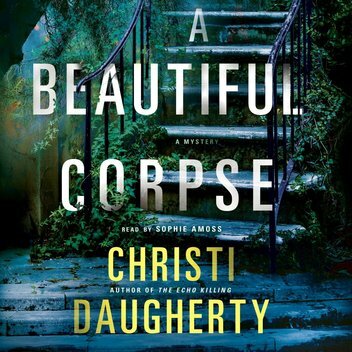 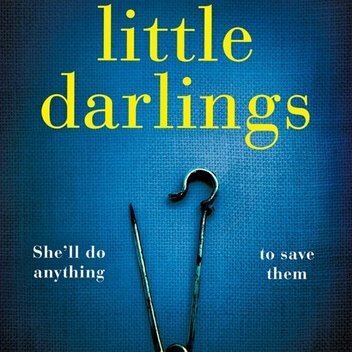 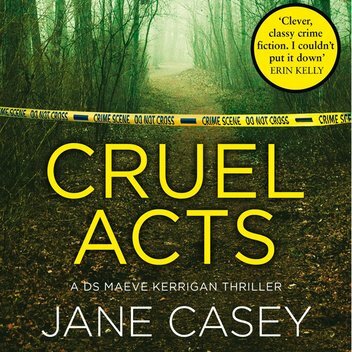 Caboodle are giving 100 Caboodlers the chance to read Cruel Acts, a compelling detective thriller from the bestselling and award-winning crime author Jane Casey, before it's out in April. 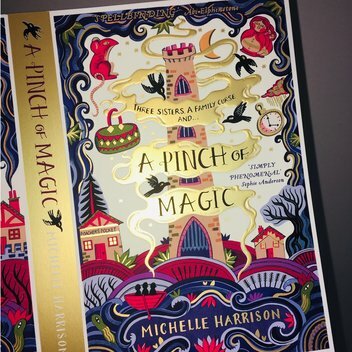 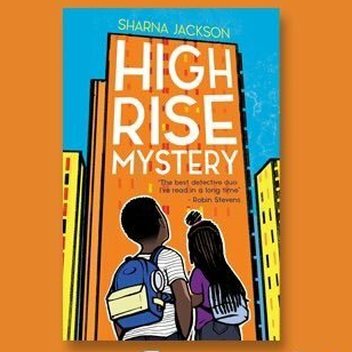 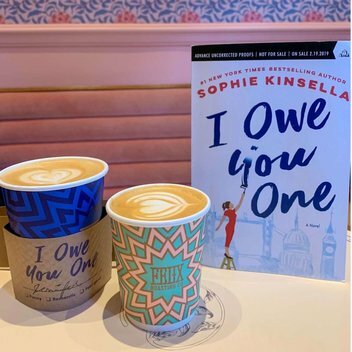 Simon & Schuster have 10 copies of A Pinch of Magic by Michelle Harrison to give away on the World Book Day website.